JLB presents the Bmore Brunch Run! Save the date: April 28 at 8a.m. This 5K run and 1-mile Fun Walk raises funds for the League's training & community project! 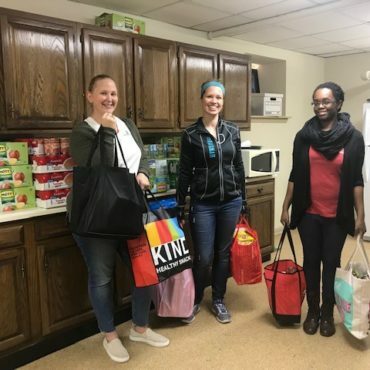 Time well spent organizing donations for our partner, Women's Housing Coalition. What is WHC and why were we there? The longest running JLB community effort to date, our choral group travels throughout the community sharing the gift of song to those who need it most. 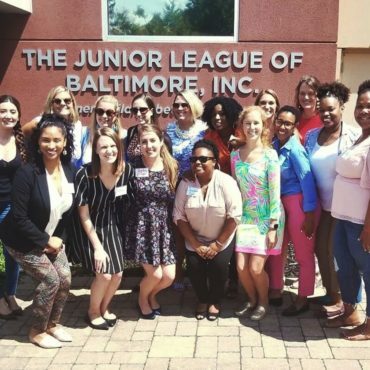 The Junior League of Baltimore reaches out to women of all races, religions, and national origins who value our mission. Want to join? The Wise Penny was awarded Best Designer Thrift Store 2012 & Best Shop for Bargain Hunters 2016 by the City Paper! Shop with us today and score your own fabulous find! Come on out for our Wise Penny Dollar Sale! 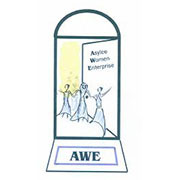 Provides transitional housing, education, social services, and companionship to asylum seekers. 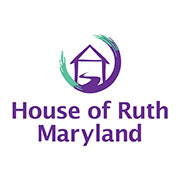 A leader in the fight to end domestic violence and provides emergency shelter and a variety of victim services, as well as rehabilitation programs for abusers. 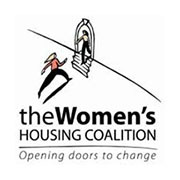 Provides safe and affordable housing and support services to homeless low-income women and families in Baltimore City. The Wise Penny is a thrift store owned and operated by the Junior League of Baltimore. The shop provides quality new and "gently used" clothing and household items at affordable prices. Proceeds are used for funding community projects. 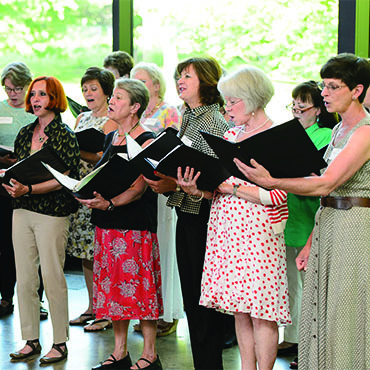 Since opening in 1970, The Wise Penny has raised over $2.5 million to support the Junior League and its programs.